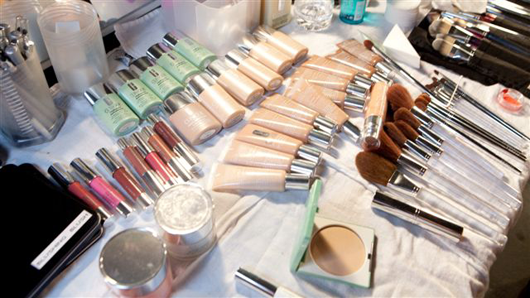 Clinique debuted the latest addition to their Long Last Lipstick collection during New York Fashion Week this year. 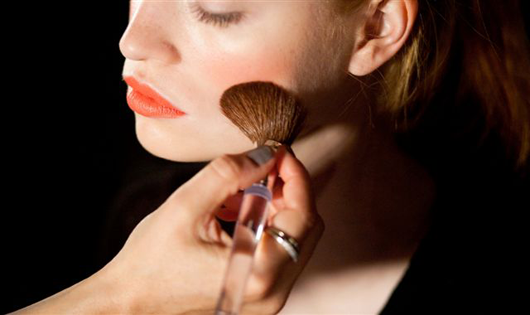 The bright coral shade Runway Coral was inspired by the makeup look created for Karen Walker's Spring/Summer 2012 runway show by Clinique's Global Colour Artist Jenna Menard and has been been turned into an online exclusive shade. 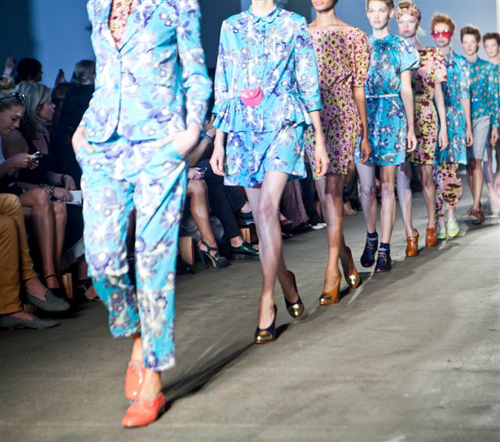 "Direct from Fashion Week in NYC! Get the look - and the vibrant coral lip colour - created by Jenna Menard, for Karen Walker's Spring/Summer 2012 runway show. Here for a limited time - and just in time for Autumn too. 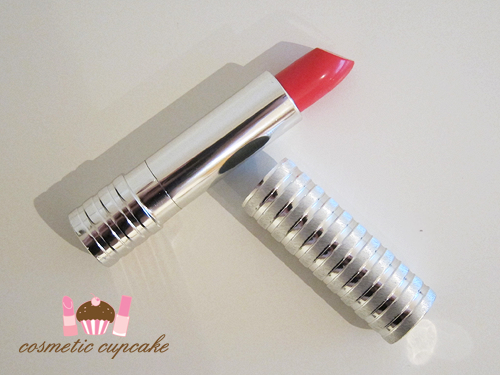 The lipstick is housed in the signature sturdy ribbed Clinique lipstick case. I always enjoy the sleek silver packaging of Clinique products! 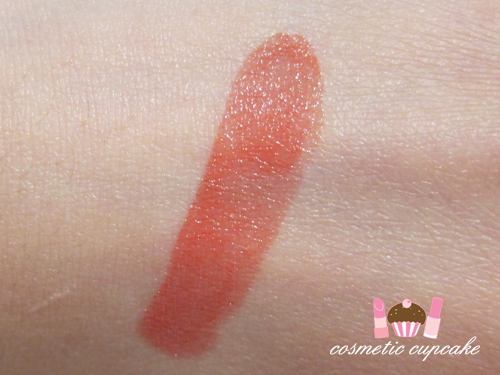 Runway Coral is a gorgeous coral shade and would work wonderfully for all skin tones. It looks almost pink in some lighting but is definitely coral! Overall: I am LOVING Runway Coral!!!! I adore coral makeup and this is no exception. It is just BEAUTIFUL!! It's more of a Spring shade but still works well in the cooler months. The formula is moisturising, applies smoothly and gives a lovely glossy finish. It's pretty pigmented so a little goes a long way! I find it lasts a good 5 hours on me and because of the pigmentation, it leaves a nice stain on my lips after it's worn off. I would definitely go with Jenna's advice and keep the rest of your look simple so that Runway Coral can pop. With all bright lippies, it's important to ensure your lips are well exfoliated and smooth as it accentuates dry spots if your lips are dry. 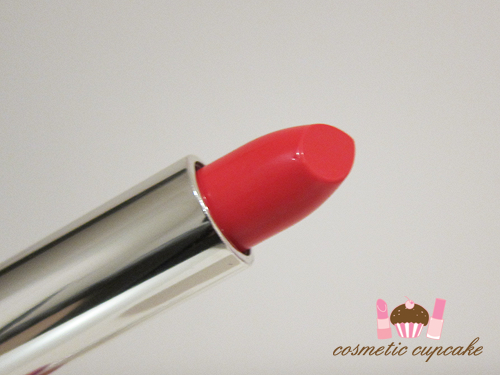 Unfortunately Runway Coral is only available online here in Australia and is a limited edition product! Details: The online exclusive Clinique Long Last Lipstick in Runway Coral is available now for a limited time online from www.clinique.com.au for $36. For US ladies, it can be purchased from Clinique counters or online at www.clinique.com for $15US. Jenna Menard, Clinique Global Colour Artist putting final touches on a model at Karen Walker. Jenna Menard applying the coral lip backstage. Jenna Menard creating a peach cheek backstage. 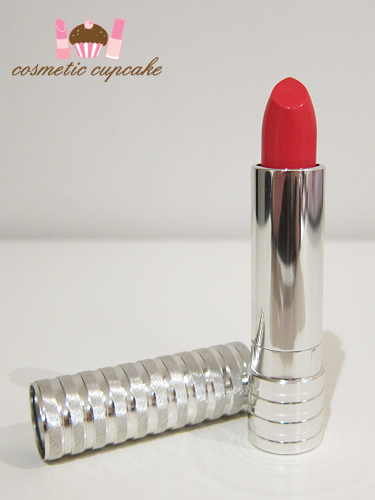 Do you like a coral lip? 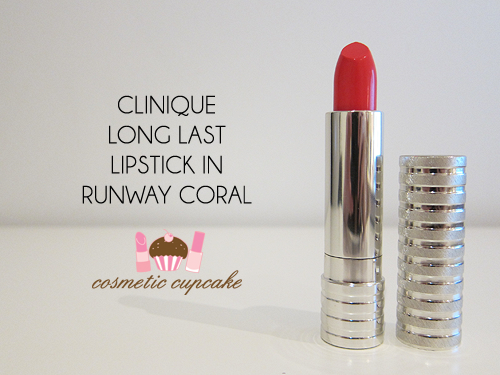 Will you be trying Clinique Runway Coral? Thanks for looking as always! Oh thank you so much Paula! x) It's such a gorgeous coral shade. It really brightens up the face! I couldn't agree with you more! The formula is fantastic too. That shade looks so gorgeous! It looked scary bright for me at first but when I saw the swatch, it looks gorgeous! Oh yes in the tube it looks a bit intimidating but it's a sheerer formula so it's not as scary! It's such a fantastic coral shade. This looks so pretty on you. It definitely looks like a needed addition to my lipstick collection. Awwww thanks Teacup! Yeah you definitely should add this to your collection. It'd look great on you!! Wow! This is such a gorgeous colour. It's my new favourite coral lippie. It's definitely gorgeous! 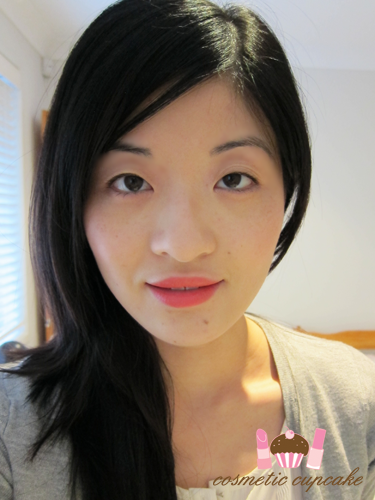 Awwww thank you Sharleena =) It's my new fave coral shade beating Tom Ford True Coral! I really want to try a coral lip, but I suppose all I really need to find is a lip colour that stays - perhaps I should give this one a whirl! Definitely try a coral lip! I wasn't into bold lips before but I really like them now. A bright lippie can really brighten the day! If you want something that has good staying power I'd go for a more matte finish..? But definitely give Runway Coral a go! As said above.. This looks amazing on you, such a pretty colour! what a beautiful shade! def going to check this out! It is such a beautiful colour. I say everyone should own it! It's such an easy coral to wear. I think Runway Coral can work for any skintone! You can sheer the colour out or wear it as is. I'm NC 20/25 for reference. how do you find out your skintone? lovely shade. i am fair to medium skin toned. will this shade go well with my skin tone? I love the look of this shade but I'm just so hesitant to buy it without trying it first. It looks gorgeous on you though! So pretty! I love this shade and how it looks on you! 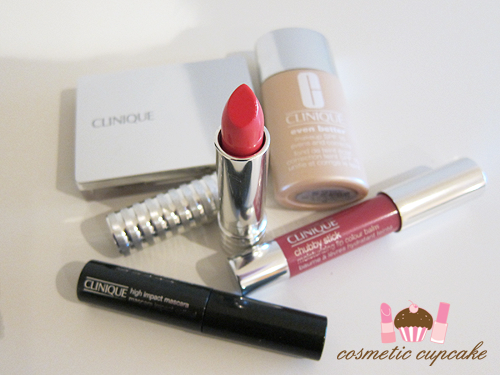 I've never tried a Clinique lipstick, but I've always admired the packaging - it's gorgeous!